Had a wonderful time and an amazing tour with Captain Phil. Very knowledgeable and highly skilled in navigating the sail boat. The vessel was beautiful. Captain Phil has over 50 years of experience that really showed as we navigated through the waters. 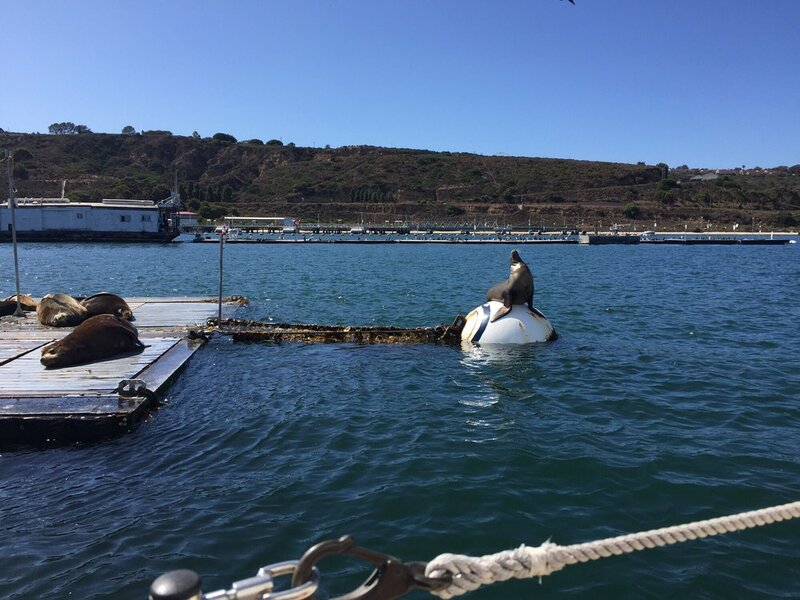 He even got us close up shots of sea lions that were sleeping on various buoy’s and docks. I would definitely recommend this tour!